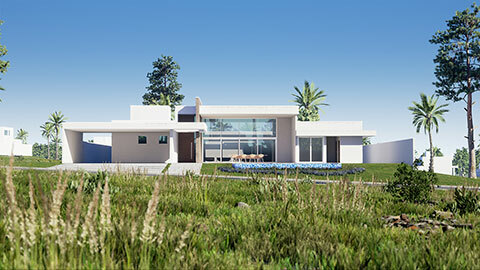 We provide architects and builders the ability to allow their clients to visualize a construction either from plans before it is even built or from a pre existing structure. 3D Visualization is also beneficial for interior designers to allow a client to provide accurate feedback on a project. 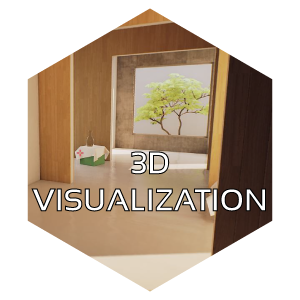 The 3D Visualization provided is interactive and has the ability to extend towards Virtual Reality allowing a fully immersive and interactive environment where the user can even change colors of walls or furniture and affect the environment around it. 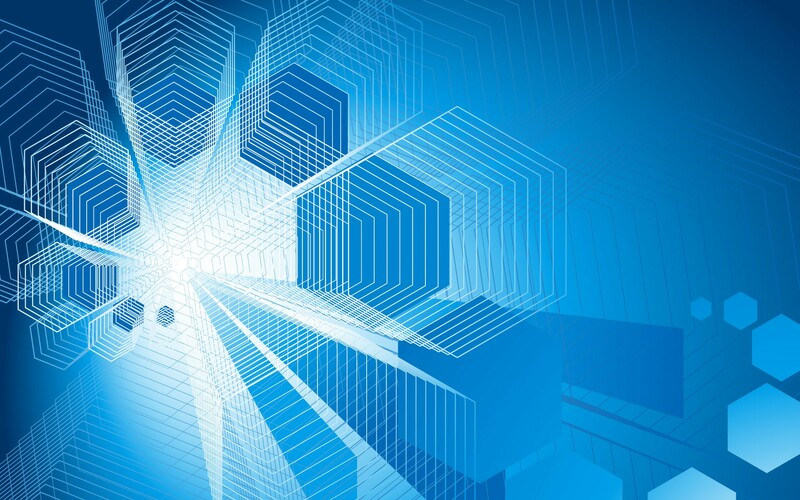 Our Team will arrange a demonstration of the abilities and features of our 3D Visualization service. 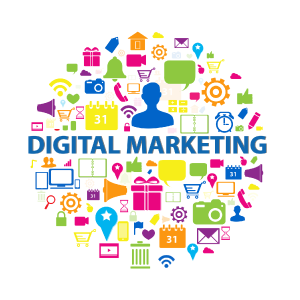 Digital Marketing and the creation of digital media is an area with diverse content generation and development requirements. 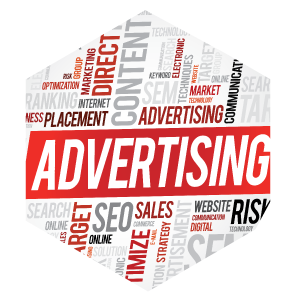 In order to be able to confidently deliver quality content in all these areas Hypercube Technologies offers Digital Marketing packages which encompasses all these services. Website design and development includes Development of Android and IOS Apps. Optimization of web content and websites for optimal search engine ranking using current techniques. Photography services to generate quality images to be used for all media and marketing. IGTV- All that you need to know. Get in touch with us. You can contact us via email, by phone or from the webform below.